Since 2014, Mastercard has scoured every corner of the globe to find the world’s best startups. Finding them, however, is only one piece of the puzzle, and our startup engagement program, Start Path, is much more than a reconnaissance mission. Nearly 200 companies have participated in the program, and we’ve connected with nearly 10,000 of the world’s smartest startup founders to build the future of commerce together. Our experience, combined with the lens that CB Insights provides as a data partner, gives us a unique insight into what’s happening in the FinTech and startup landscape. Banks are having their AI moment. AI startups were a hotspot for FinTech funding during 2018, with investments nearly doubling previous levels. While there is much hype about AI, the utility is beginning to match the excitement. As banks successfully implement AI, for example, we are beginning to see the industry shift from reactive to proactive (or even predictive) risk identification. Take credit risk – AI is taking a flat, rules-based model and, using big data, turning it into more customizable insights. Open Banking opens the market up to global FinTech. Changes in Europe during 2018, such as requirements for banks to pen APIs to customer data, will begin to materialize fully during 2019, and consumers are set to be the biggest beneficiaries. Such changes will create choice, competition and establish consistency. New entrants are entering the market to take advantage of the change in regulation and deliver new solutions for consumers. SMBs are the next battleground for FinTech. Small and medium-sized businesses remain underserved by FinTechs. Typically, FinTechs have focused on the consumer or only addressed loans and financing for SMBs. The ecosystem is quickly pivoting due to the fact that SMBs crave the same on-demand, frictionless and low-cost services that digital-first banks can provide at scale. 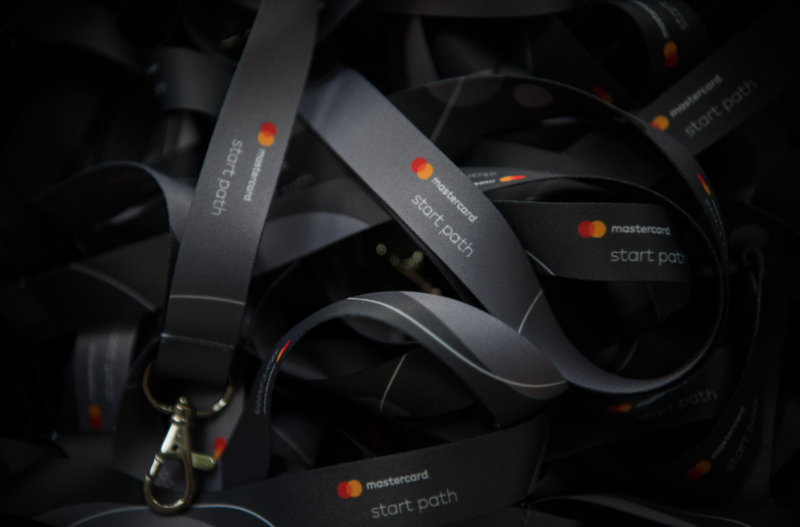 As an exciting 2019 gets underway, so too does the latest wave of Mastercard Start Path companies entering the program. We’re excited to be working with these seven startups, all of which are at the forefront of changing banking, finance and commerce. Cnote creates competitive financial products with positive social impact. Hummingbird is an AI platform for managing anti-money laundering operations. Minka is an Open Banking API platform built on the concept of money as information about debts (IOUs) and cryptography. Nexsis is a technology company that has developed a smart panel using solar power capable of producing clean drinking water from any source, usable electricity and hot sanitation water. Tourego has a first-in-the-world solution to deliver a fully mobile tourist refund experience. Tranzer makes it possible to travel by train, tram, bus or taxi via an app on your smartphone and across different carriers. ZenCity is an AI-based citizen feedback analytics platform for cities, which makes citizen feedback a useful, decision-powering data source for local governments. FinTechs and entrepreneurs seeking to join Start Path and our international network of innovators are encouraged to apply before March 1. Great article, thanks for sharing with us. That was a great article. i need some more information about it. if you can? Thanks for sharing this too. The rise in artificial intelligence is very interesting, and a little scary too! Situs judi Poker Online .. Dengan Rp 10.000 anda sudah dapat bermain ..